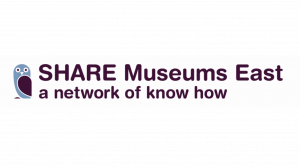 SHARE Museums East is the Museum Development organisation for the East of England. 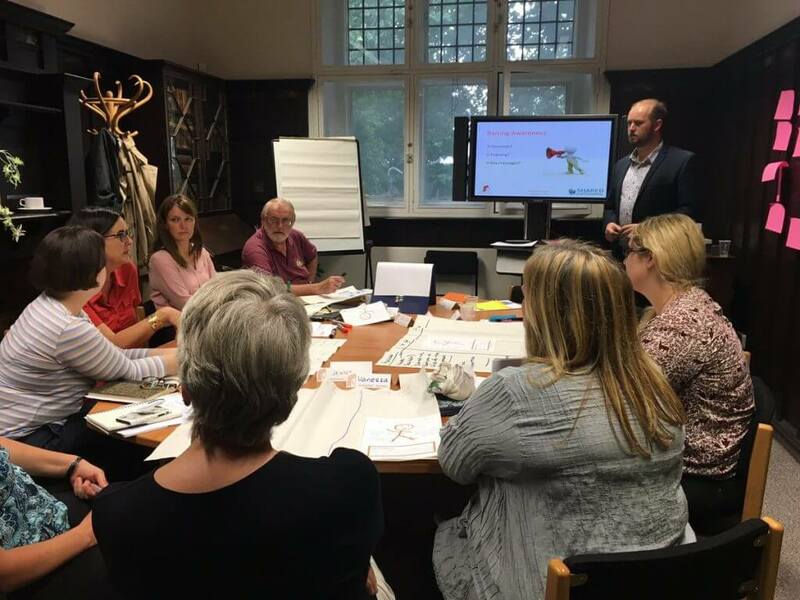 In addition to supporting museums to achieve ACE Accreditation, the team provide training and support across a wide range of areas, including audience development, volunteer management and leadership. Following SHARE Museums East’s successful application to become an Arts Council England National Portfolio Organisation, the senior management team needed to identify opportunities to diversify their income as part of their new four-year Business Plan. In particular, they wanted to look at opportunities to secure commercial income. Our work for SHARE Museums East comprised two phases. During the first phase we carried out comparator research with other Sector Support and Museum Development organisations across the UK. This research looked at the steps similar organisations were taking to diversity their income and reduce their reliance on public funding. This was followed by an interactive workshop with SHARE’s senior management team in which we carried out an Ansoff Matrix exercise. Together, we explored the different options based on the skills and knowledge of the organisation and the needs of the museums they work with. We provided the team with an overview of all of the options, with a risk and reward score. This was complemented by a summary of our recommendations, outlining the opportunities that we believed had most potential for SHARE.